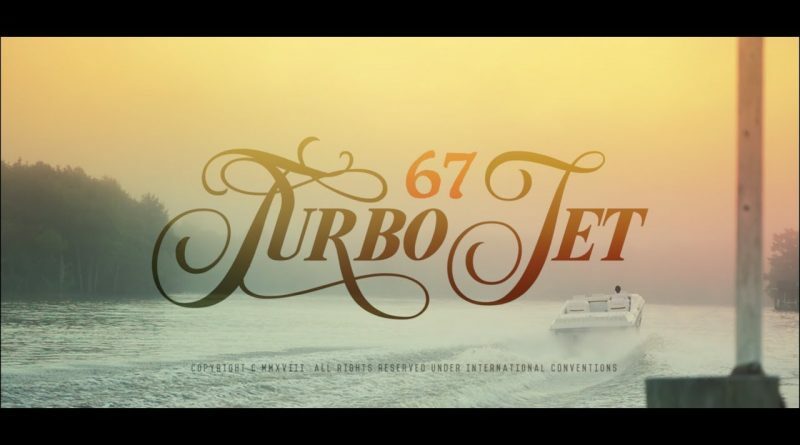 “67 Turbo Jet” is a video from Spitta and Harry Fraud’s 2012 EP “Cigarette Boats”, which is now available on vinyl. Watch the CJ Wallis-directed clip below. 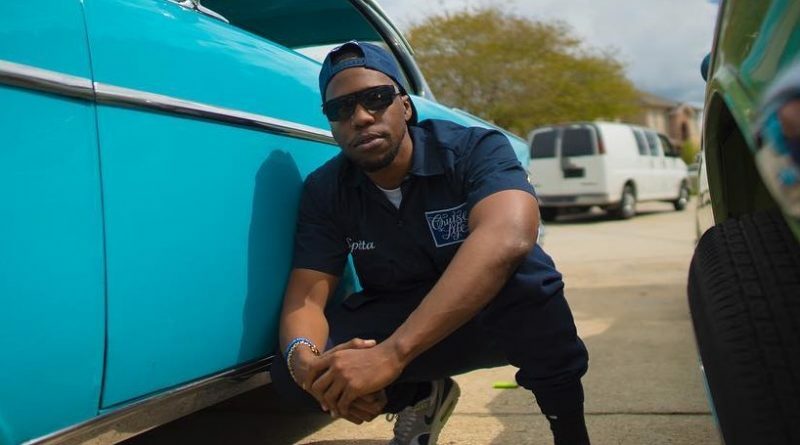 Spitta keeps them joints coming. 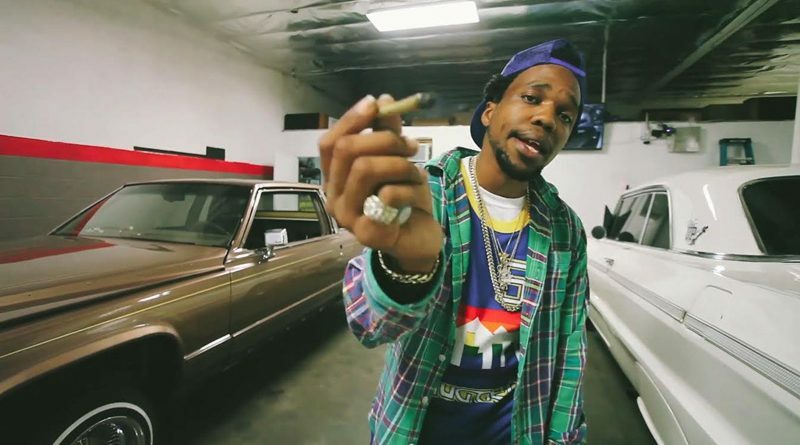 Curren$y shares another Harry Fraud-produced loosie, titled “Deadstock”. 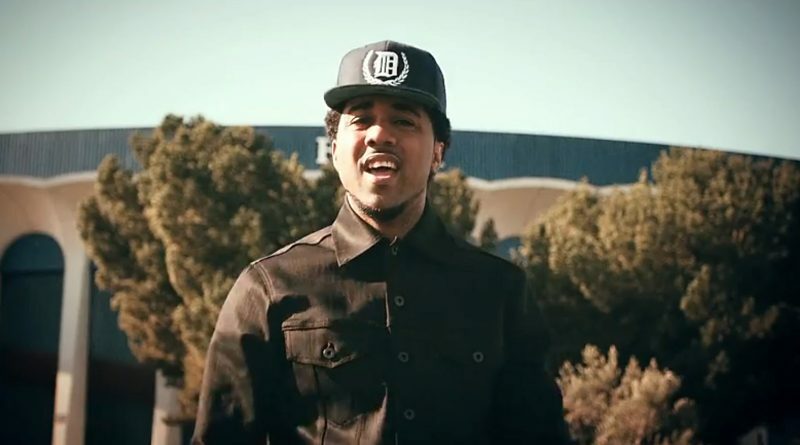 west Coast rapper Problem links up with producer Harry Fraud for a new joint called “UNHOLY”. 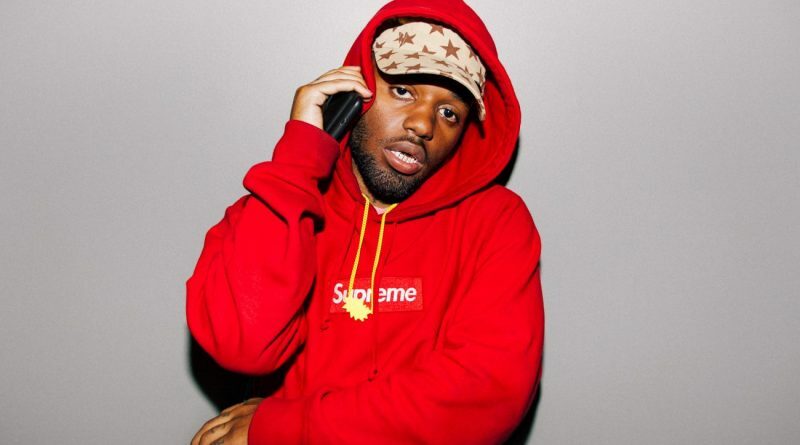 ATLien MadeinTYO joins forces with producer Harry Fraud for a new joint called “BBS”. 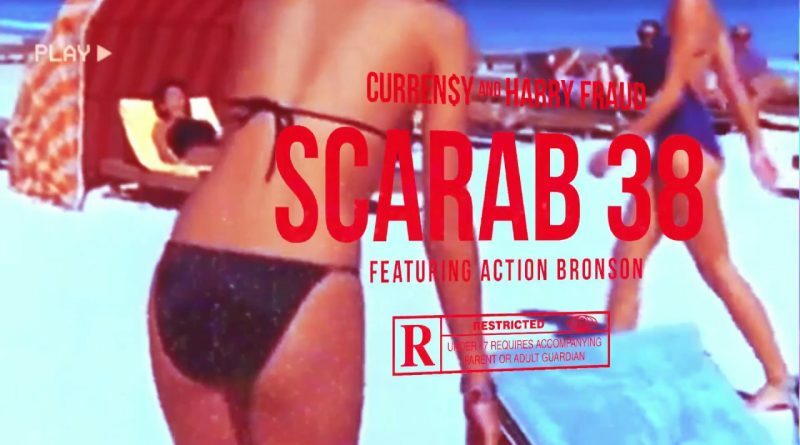 One of my favorite tracks off Spitta and Harry Fraud’s “The Marina” EP gets the visual treatment. 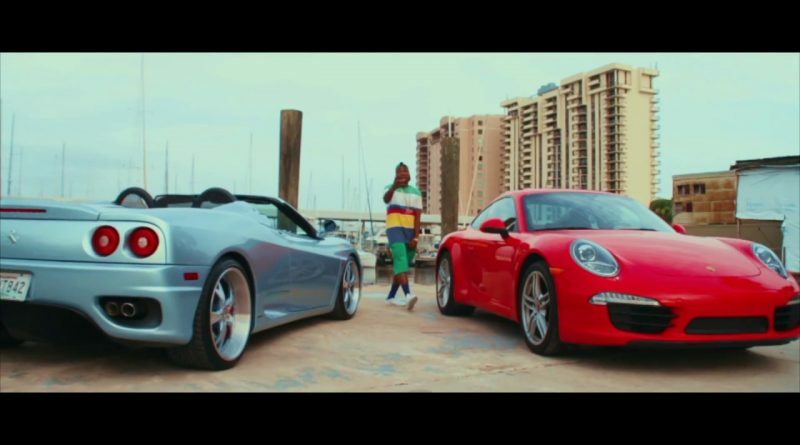 Curren$y and Harry Fraud release a visual for “Radar Tower” from their joint EP, “The Marina“. 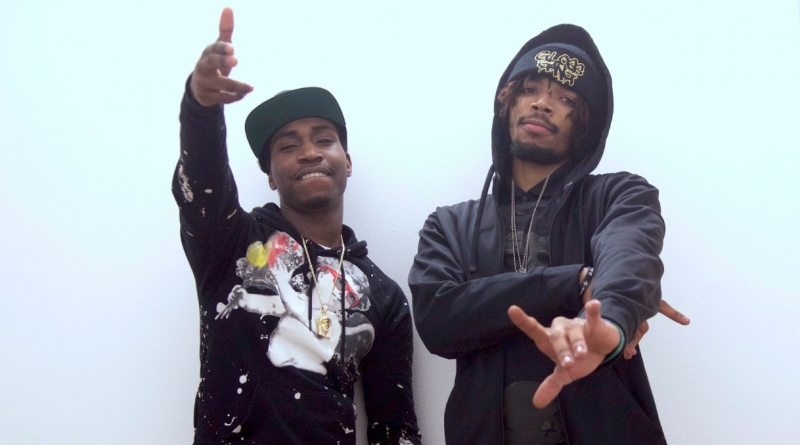 Brooklyn rap duo Gloss Gang drop their new Harry Fraud-laced single, “Say That”. 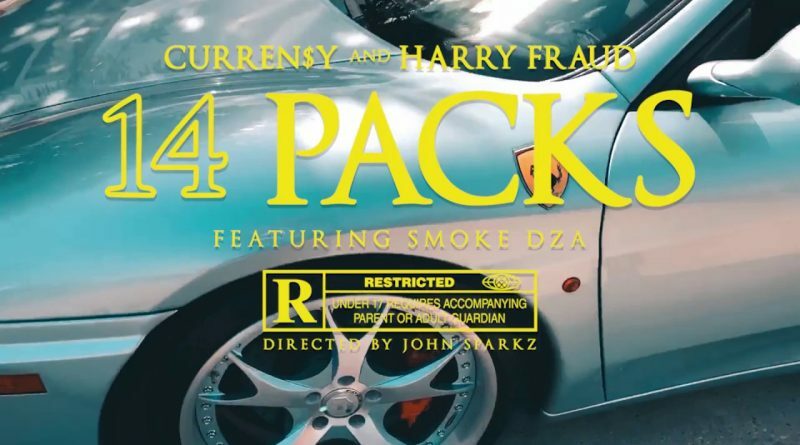 Curren$y shares a video for the Smoke DZA-guested “14 Packs”. 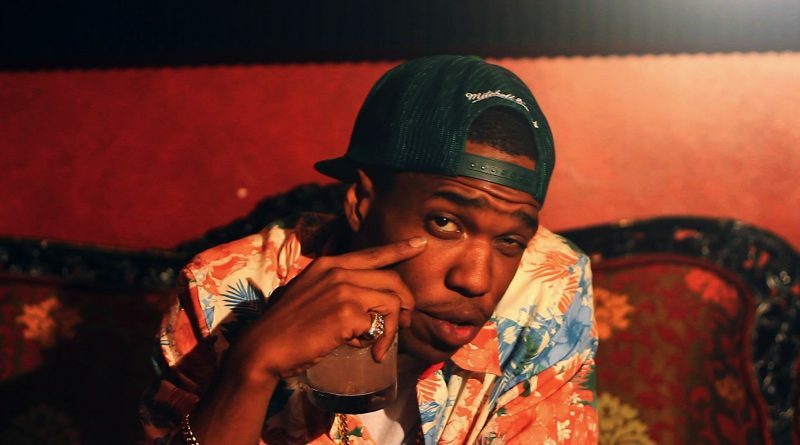 Curren$y and producer Harry Fraud join forces once again on a new EP called “The Marina”. 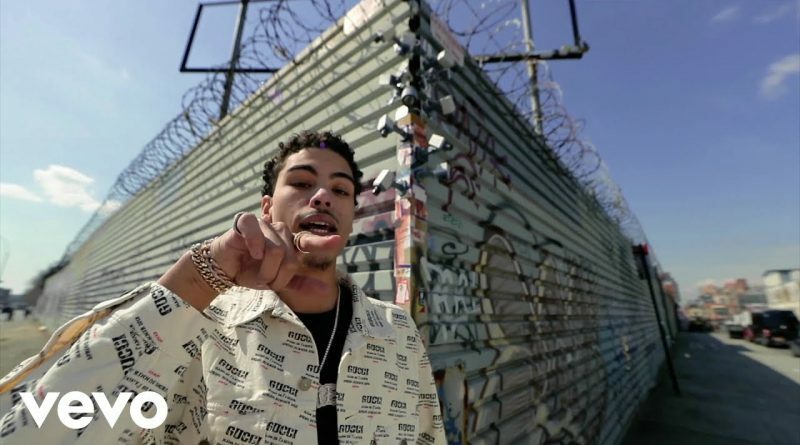 Jay Critch drops a visual for his recent Harry Fraud collaboration, “Thousand Ways”. 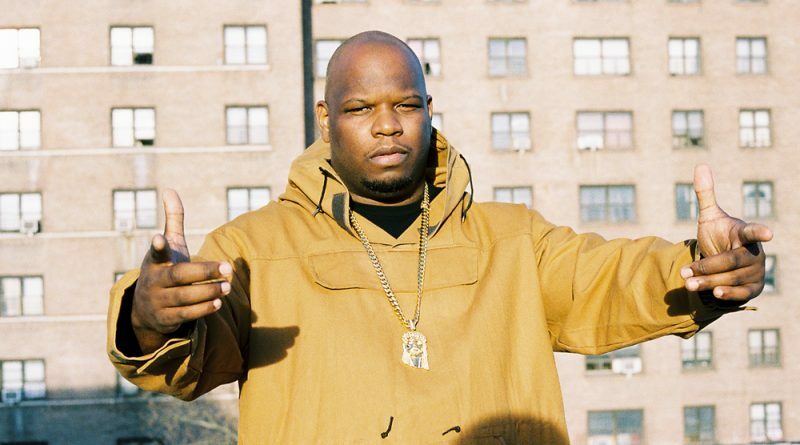 Queens rapper Meyhem Lauren joins forces with producer Harry Fraud on his new project, “Glass”. 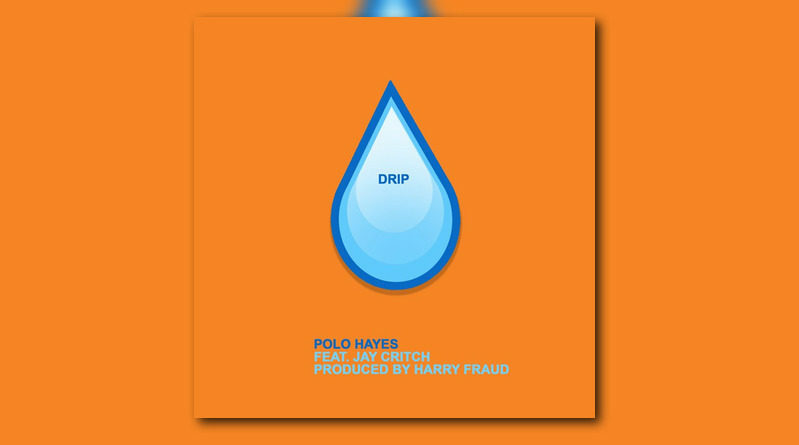 South Bronx spitter Daytona and Brooklyn based producer Harry Fraud are back at it with a new song and video called “Lately”. 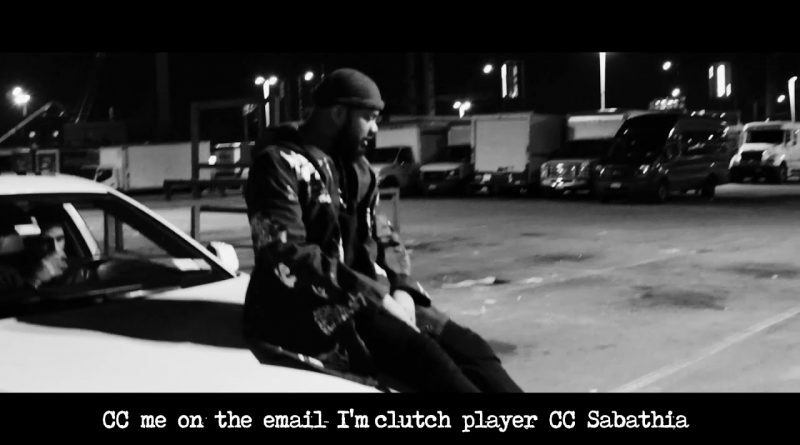 Watch the clip below. 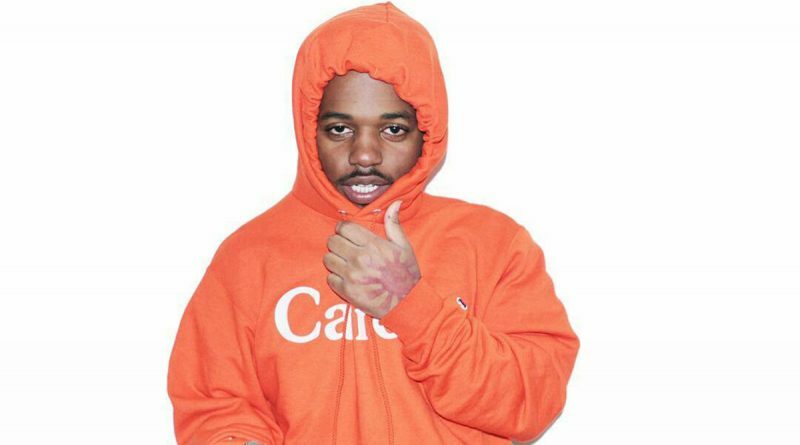 MadeinTYO teams up with Harry Fraud to bring you “Rabbit” – their brand new collaboration!